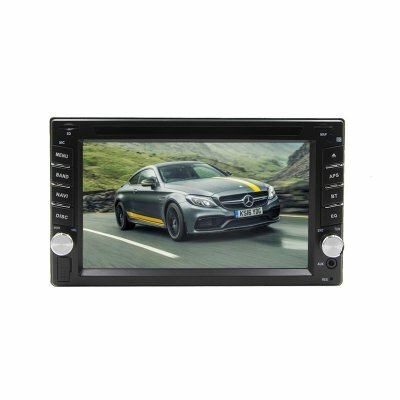 Successfully Added Universal Car DVD Player - 6.2 Inch Screen, 2 Din, Bluetooth, GPS, AM/FM Radio, USB, SD Card Slot, Rear Parking Camera to your Shopping Cart. This affordable car DVD player will keep your kids and passengers entertained during upcoming road trips and holidays. The car media player is simple to install and even easier to use. This car accessory supports up to 32GB external memory through both USB and SD. Additionally, it comes with a traditional DVD player. Simply slide in the media of your liking, press play, and you’re ready to go. With this car DVD player at your side, not a single moment of boredom will ever enter your vehicle again. Bluetooth support lets you synchronize your car DVD player with your iOS or Android phone. Once connected, you’ll be able to listen to your favorite songs in your phone’s music library and engage in hands-free phone calls. For those of you who wish to listen to the latest tracks and live talk shows, the car media player supports regular FM/AM radio. Your car accessory furthermore comes with a GPS navigation system that will make sure you’ll never get lost on the road again. 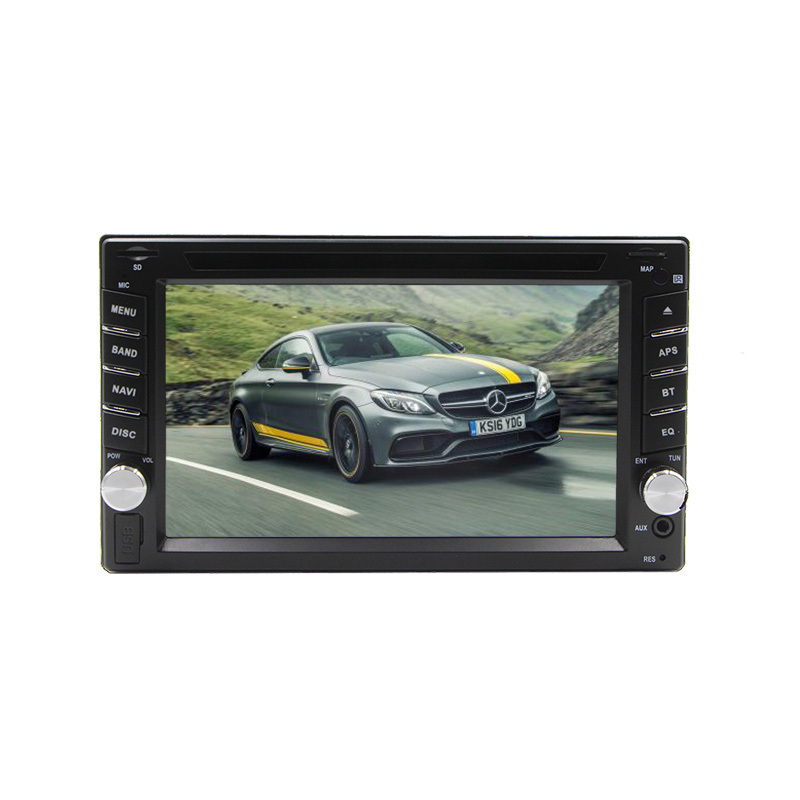 No matter where your next trip will take you, with this car DVD player at your side you’ll always arrive on time.